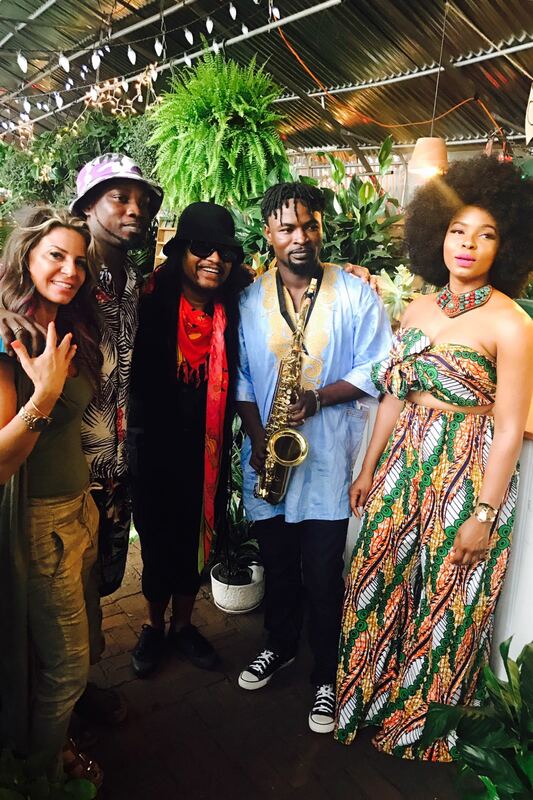 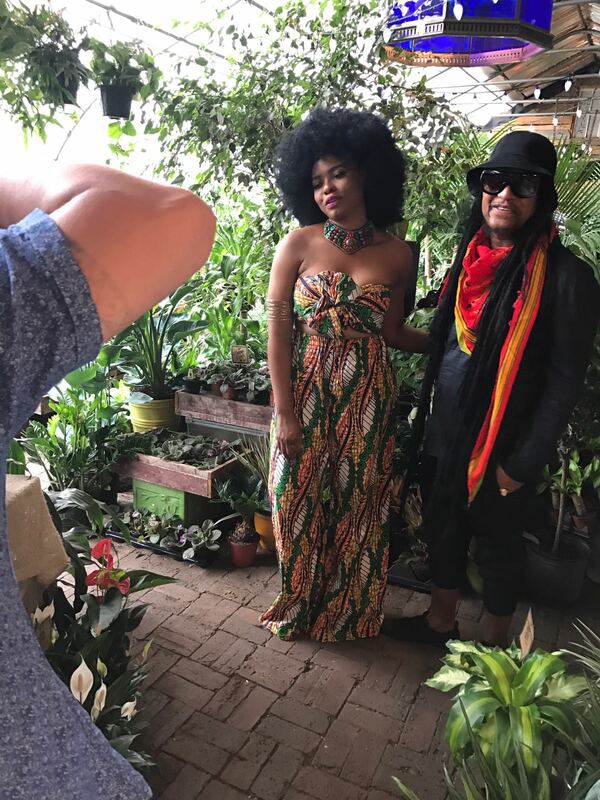 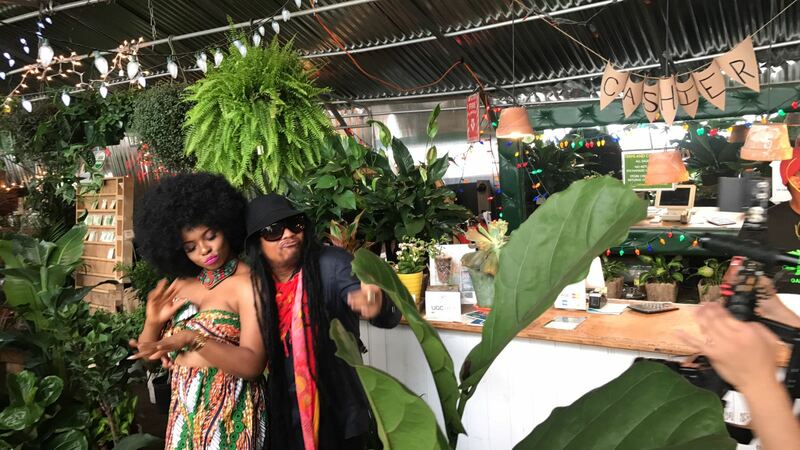 Legendary Jamaican Artist Maxi Priest sets to feature Top African Artists in his forth coming Afrobeat Album. 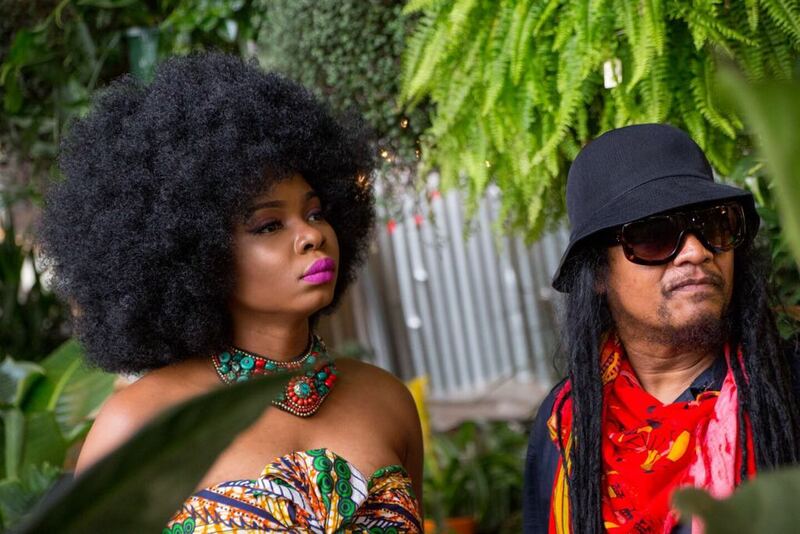 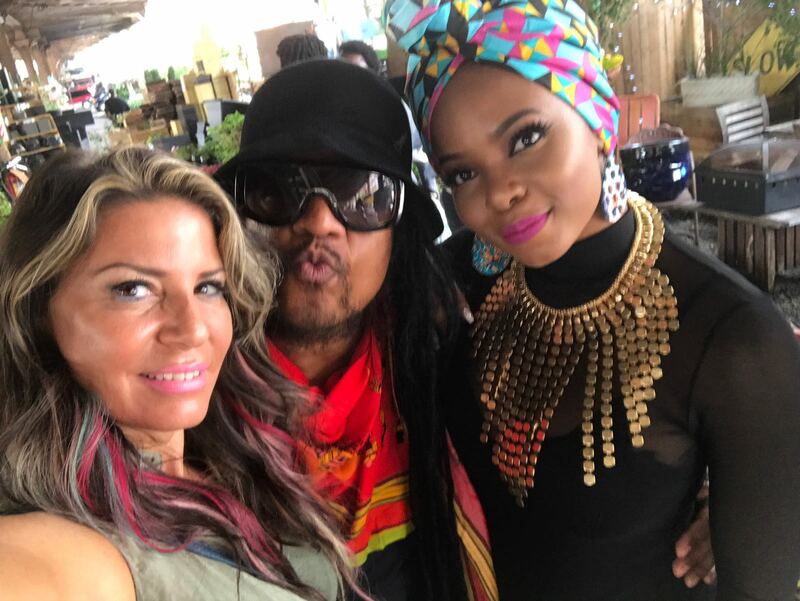 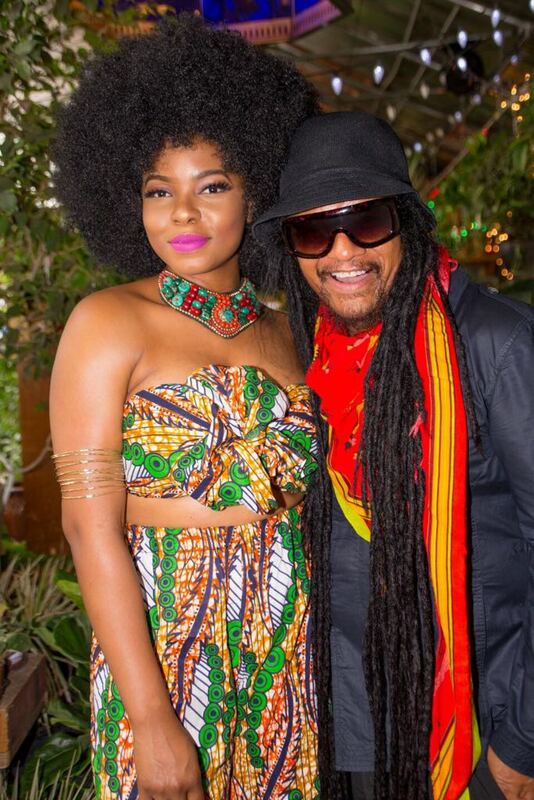 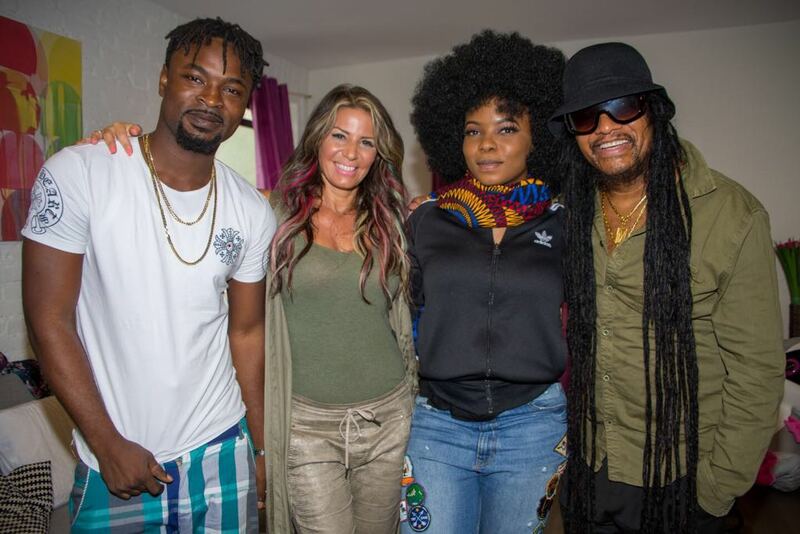 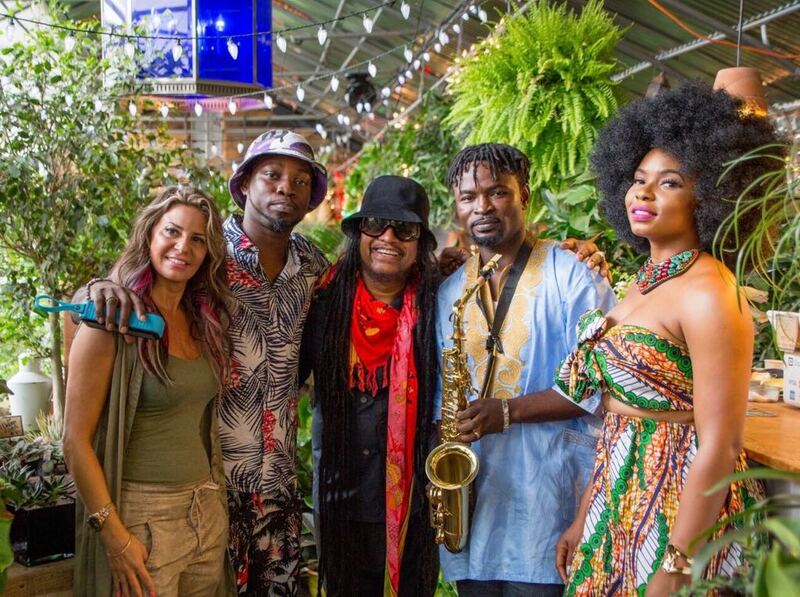 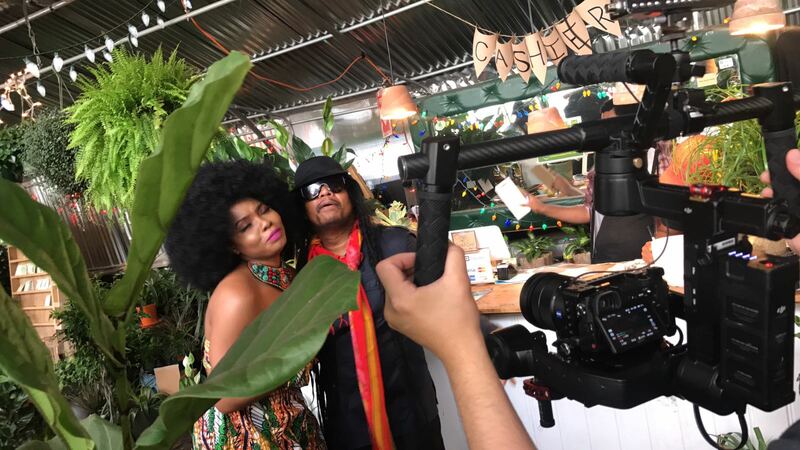 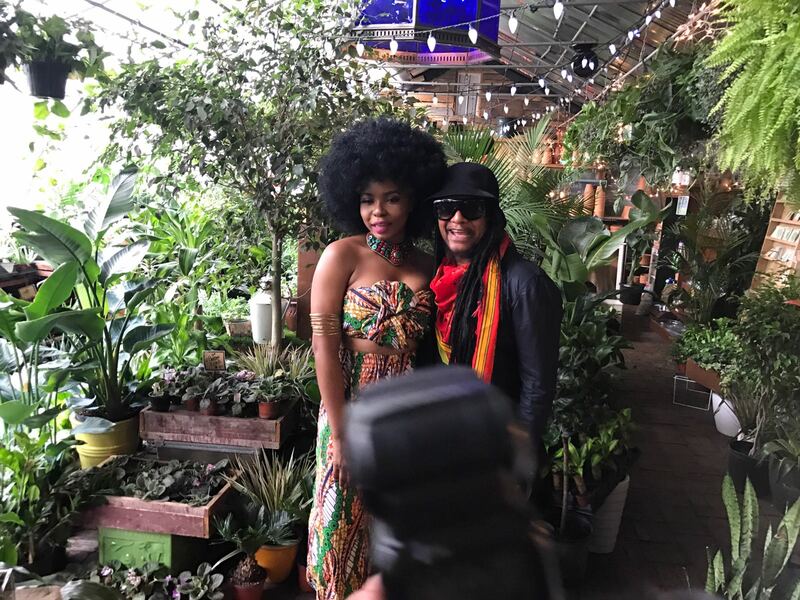 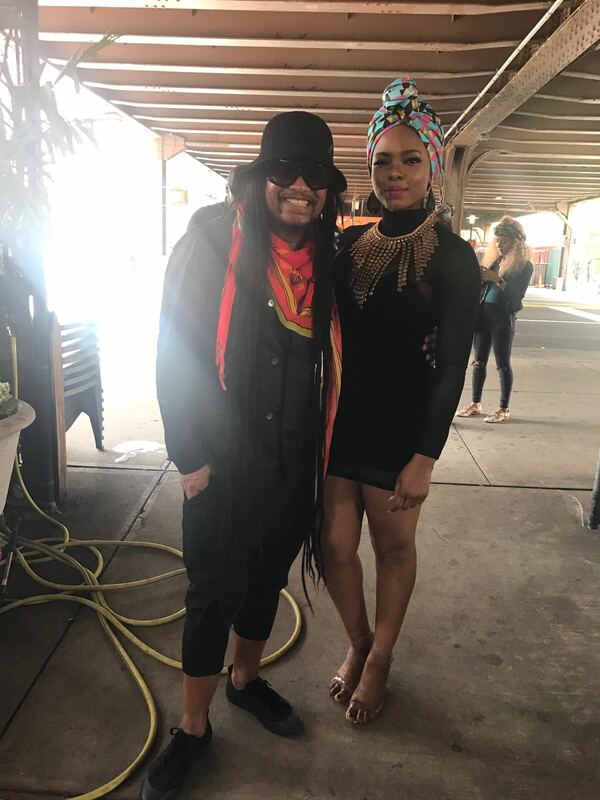 Maxi Priest who dropped his greatest hit songs like ‘Close to you‘ in the 90’s is collaborating with BWM to come up with a redefining sound, an Afrobeat album which he hopes will feature the likes of Davido, Wizkid, Yemi Alade, Tiwa Savage, Diamond and lots of top African artists. 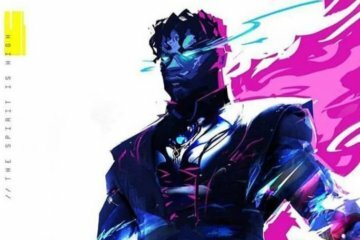 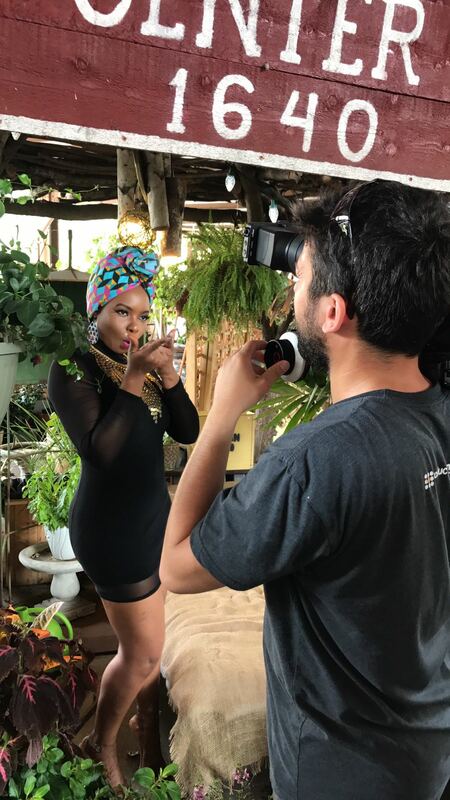 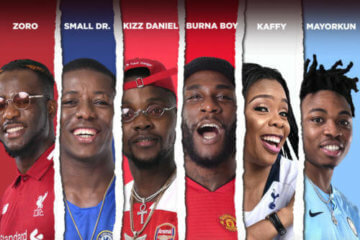 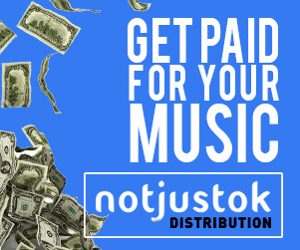 The movement is powered by American Israeli artist Ms.Bodega‘s label Bodega World Music, in partnership with Nigeria’s Super Producer Young D and Wole Ogundare of Blaze Media Management & Production company. 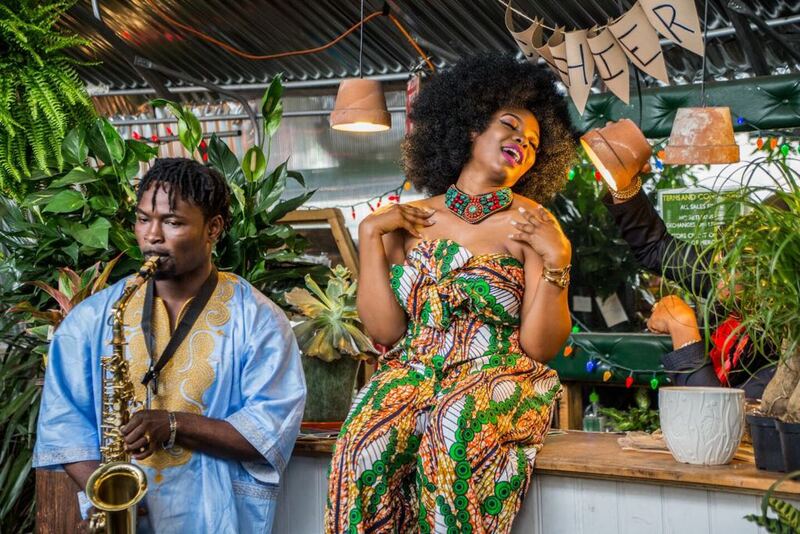 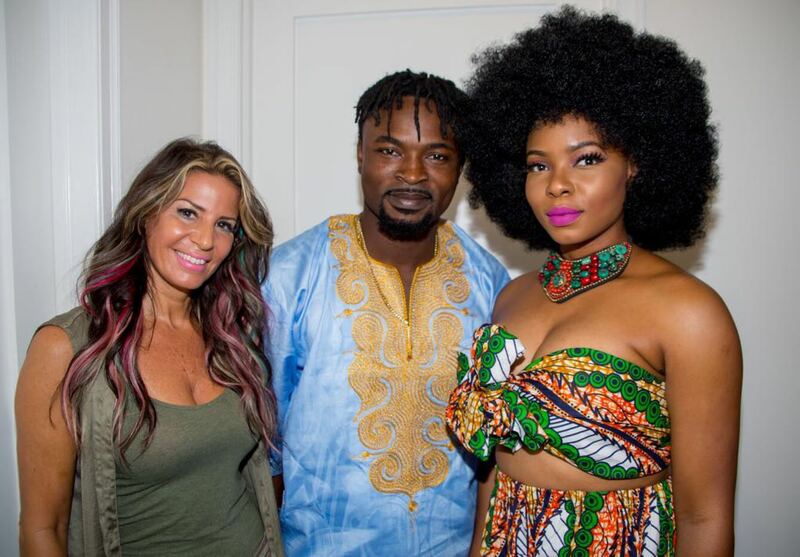 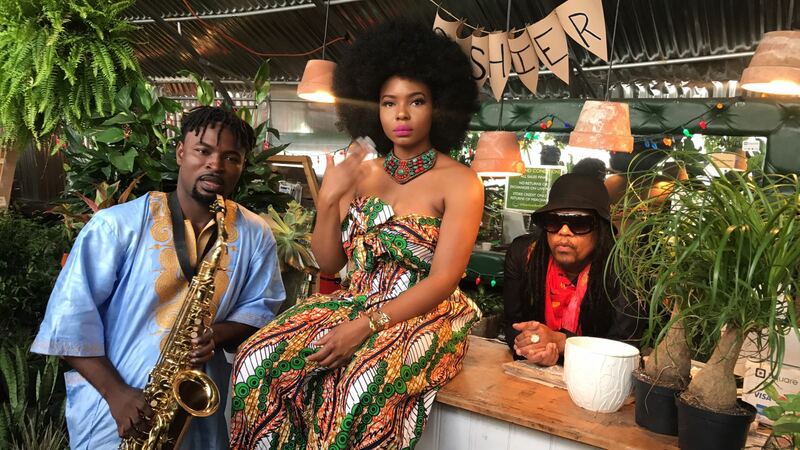 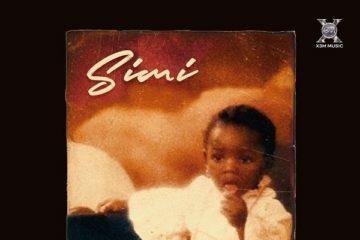 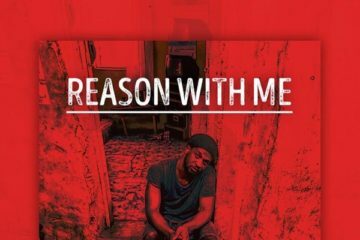 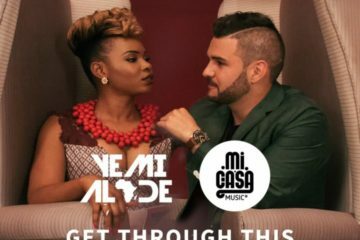 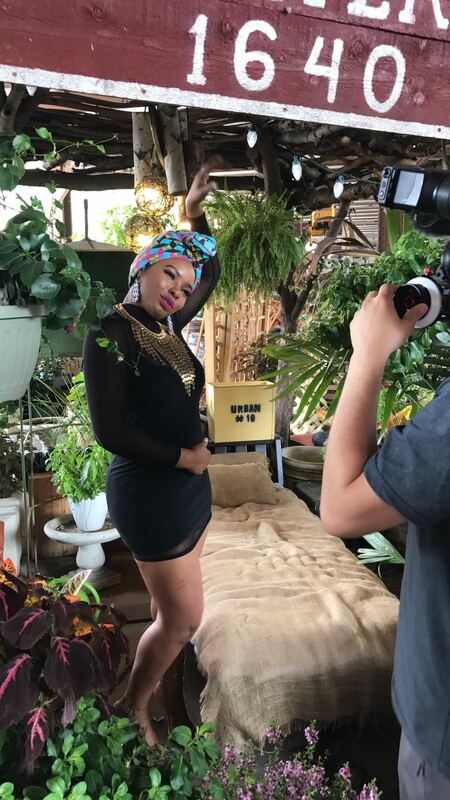 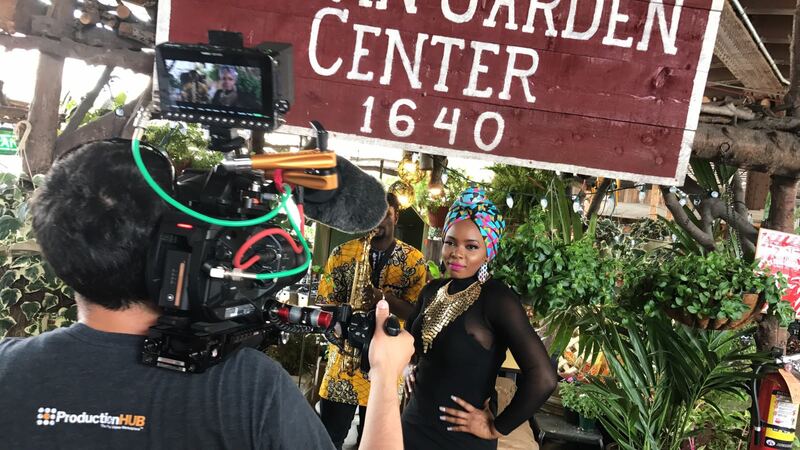 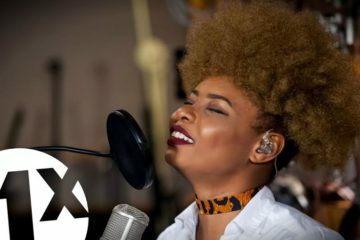 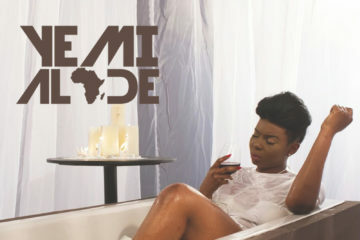 The first track on the project is called ‘This Woman‘ which features Mama Africa Yemi Alade. 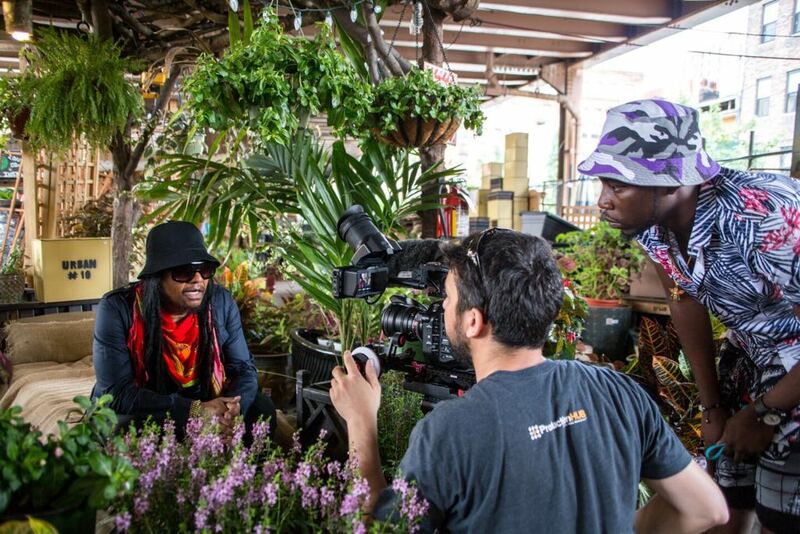 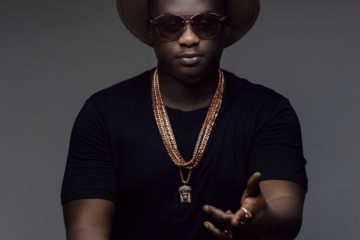 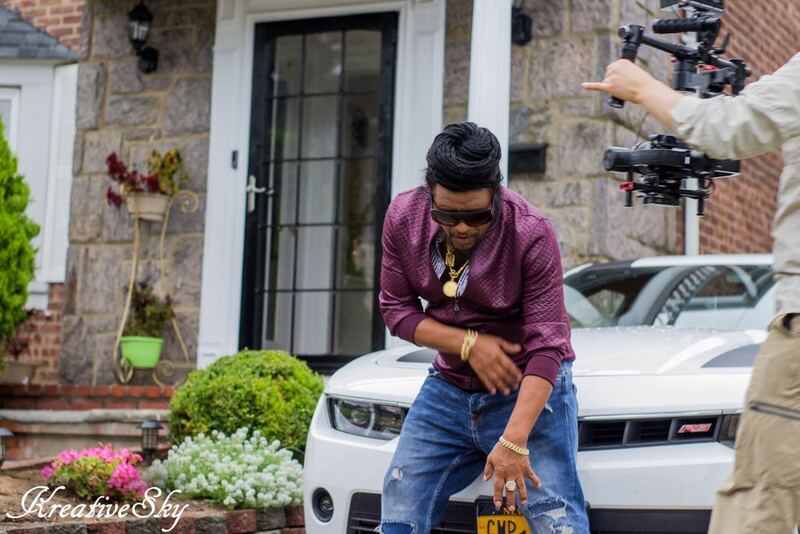 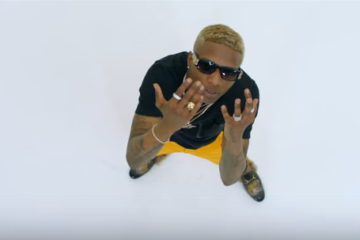 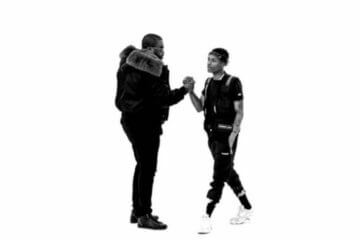 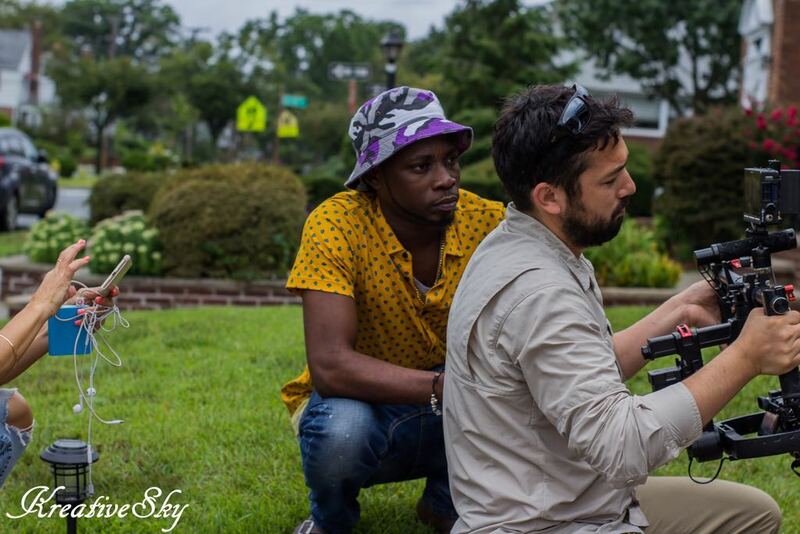 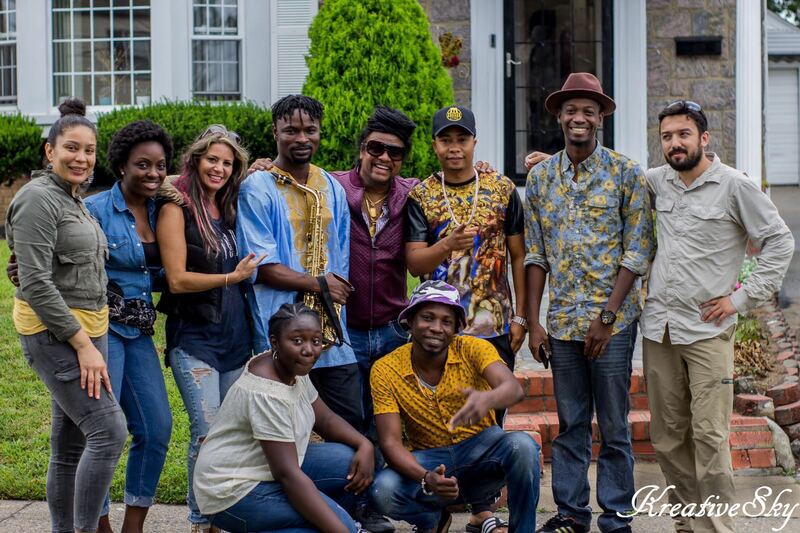 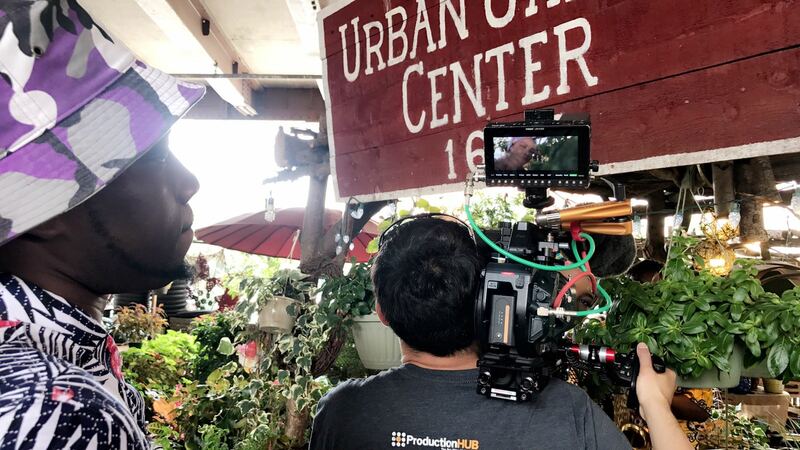 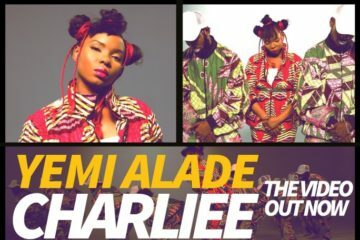 The Music Video, shot in NYC was directed by Nigerian international music video director Wole Ogundare. 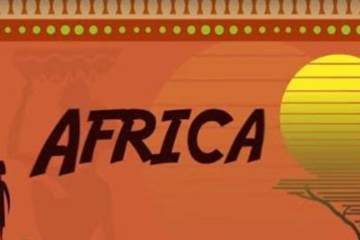 The Afrobeat project will be released, distributed and published under Bodega world music‎.